Marks the day with a rally and skit on constitutional rights. 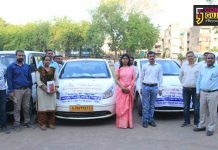 Faith foundation in association with District Legal Aid Authority and Srikrishna Hindi Vidyalaya observed the Human Rights Day in Vadodara. 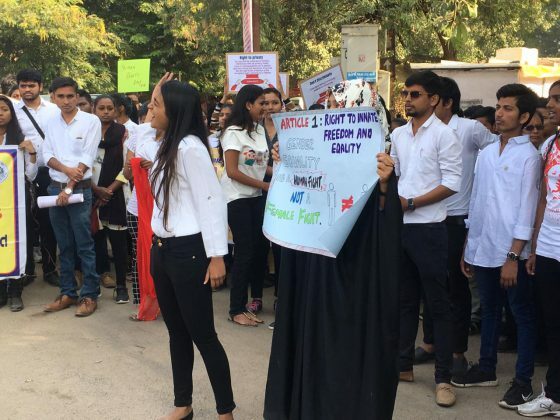 A rally by students and volunteers with messages of constitutional rights mark the event followed by skit performed by the law students of MSU. 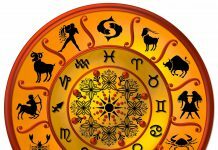 Every year Human Rights Day is observed on 10th December happens to be the anniversary of Universal Declaration of Human Rights Day by United Nations Assembly in 1948. This year it marks the 70th anniversary of Universal Declaration of Human Rights with a theme #STANDUP4HUMANRIGHTS. 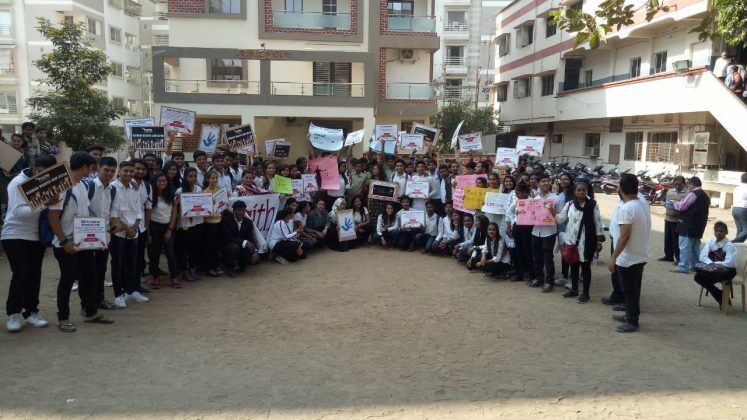 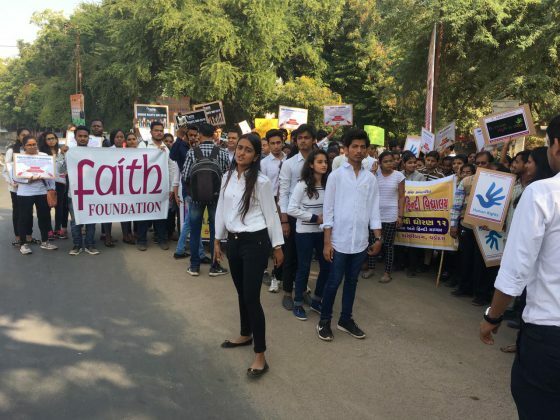 Faith foundation in association with the District Legal Aid Authority and Srikrishna Hindi Vidyalaya took out a rally joined by students and volunteers spreading the message of constutional rights of the person. After the rally the law students of MSU performed skit about the 30 points declaration like Right to Life, No Discrimination, All are born free and equal, No slavery, No torture, Right to privacy, freedom of thought, freedom of expression and others.